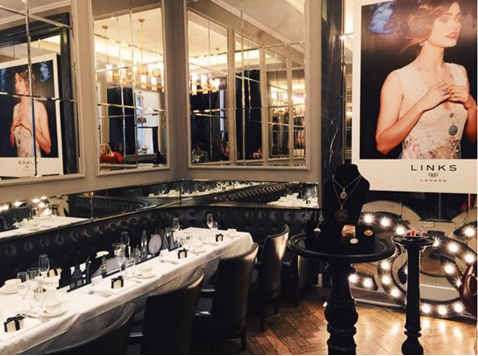 TRACE Publicity hosted a dedicated digital influencer event to launch the new London Landmark charms from Links of London. 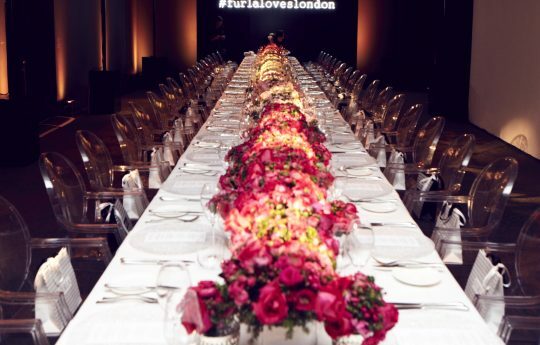 Creating an engaging and quintessentially British event to elevate awareness of the new collection whilst ensuring it is placed in context. 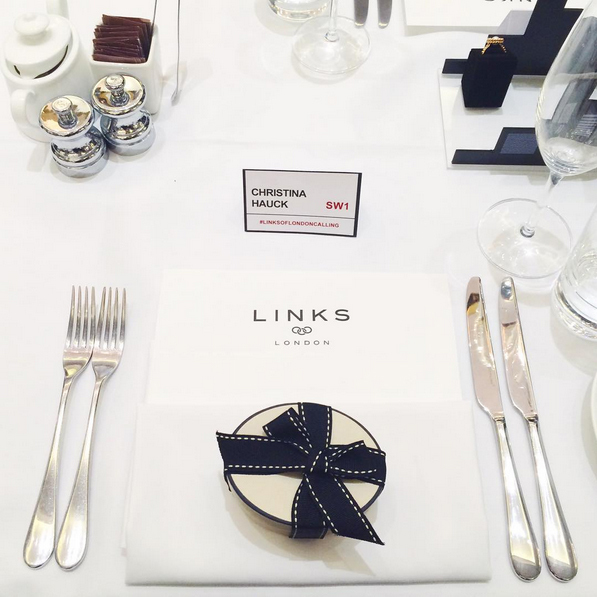 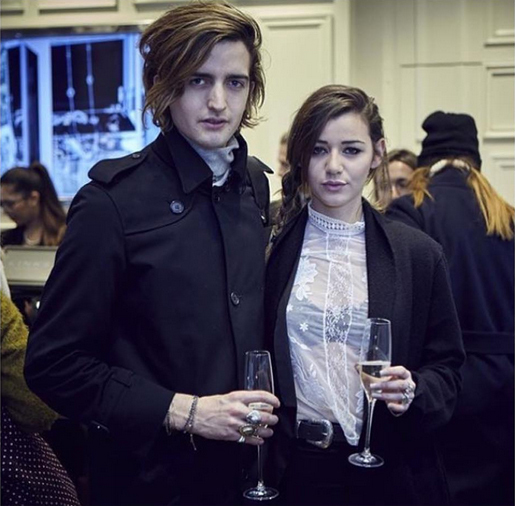 Coinciding with the launch of the new Links of London store on Regents Street, all guests were met in the store with champagne and canapés before embarking on bespoke tour of London. 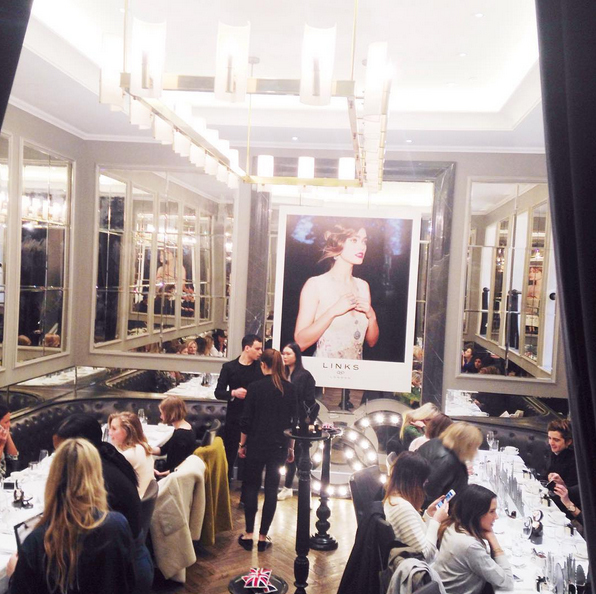 TRACE Publicity organized an iconic red routemaster bus, complete with full branding and logo for optimum visibility, to transport all guests on the unique tour taking in each iconic landmark, correlating with the new charms. 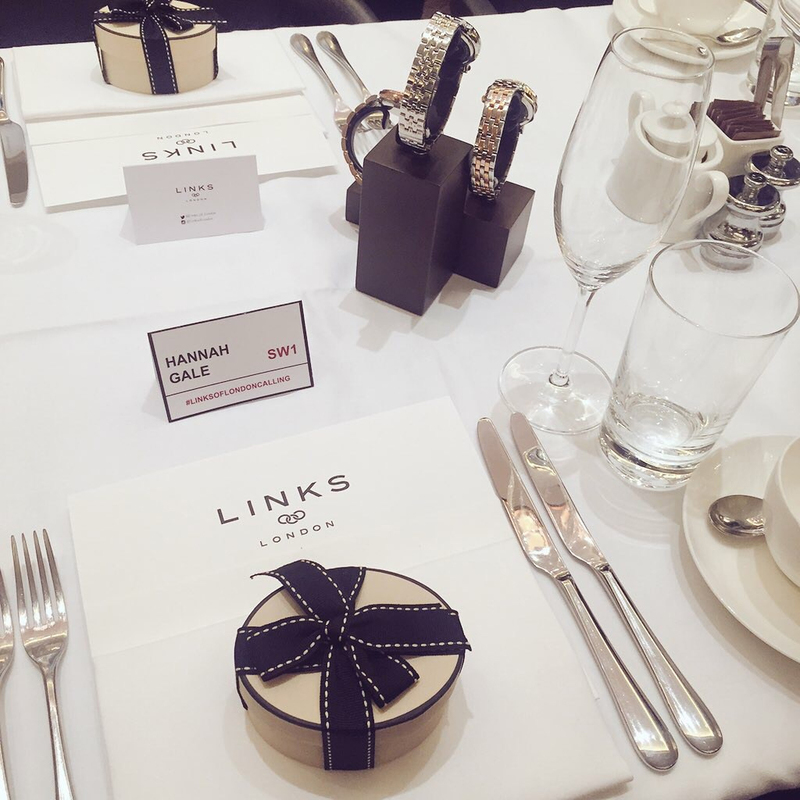 Following the tour, guests were treated to an exclusive collection preview and afternoon tea hosted by Links of London and TRACE Publicity at the Landmark Hotel. 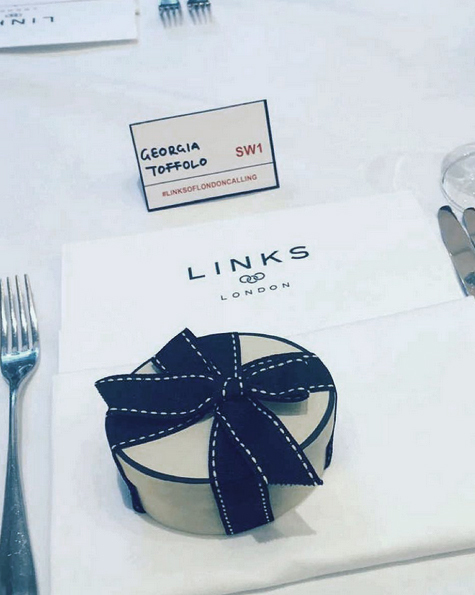 Each guest received a personal gift including one of the new charms to encourage future product placement opportunities.